Empowering and Enabling YOU to make positive changes in your life and achieve your goals and aspirations. 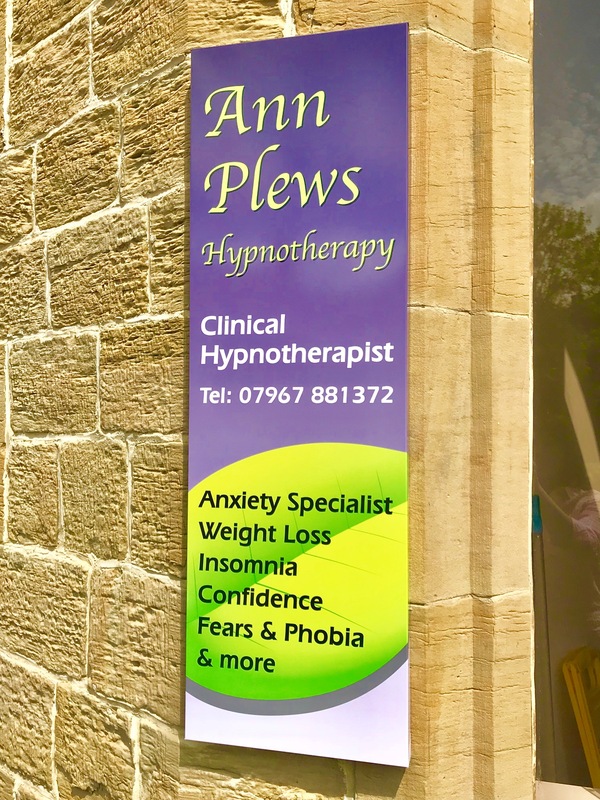 I am Ann Plews your Clinical Hypnotherapist based in Bridge House, Marsh Lane, Shepley, Huddersfield, West Yorkshire. I hope you find lots of helpful tips and relevant information on my website. Should you need any more info you can contact me by phone. email or even through my Facebook page. 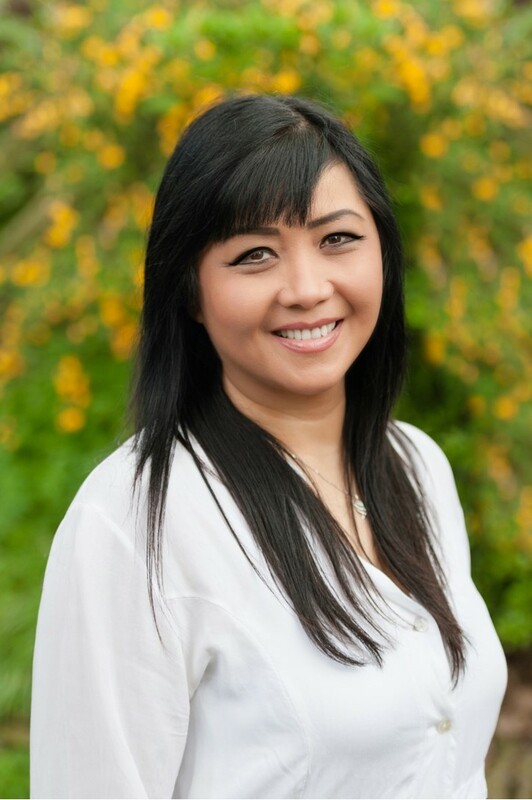 You can also contact me to book a free, no obligation consultation, just click on the link found on my contact page. 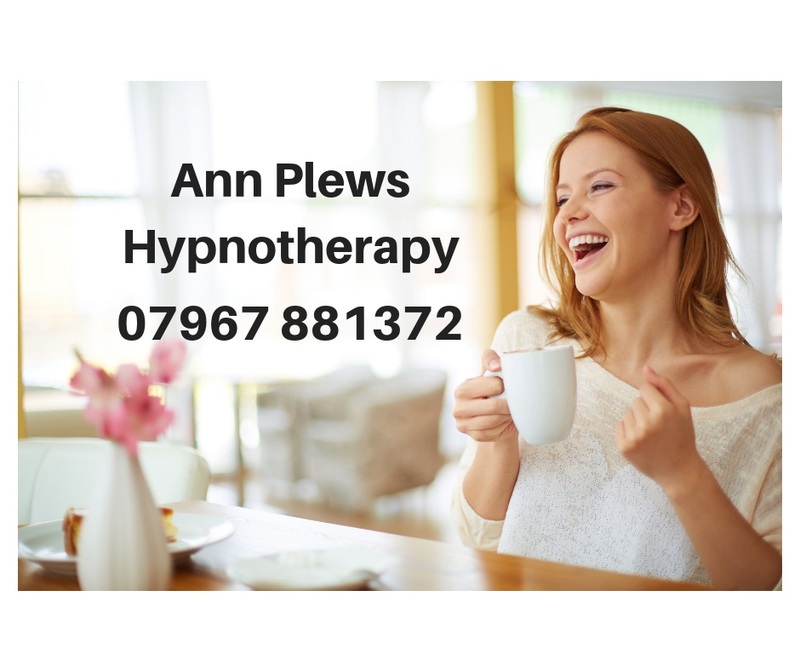 Hypnosis is becoming more accepted as a therapy for many emotional and mental problems where the use of medication is sometimes felt to be inappropriate or could possibly result in unpleasant side effects. 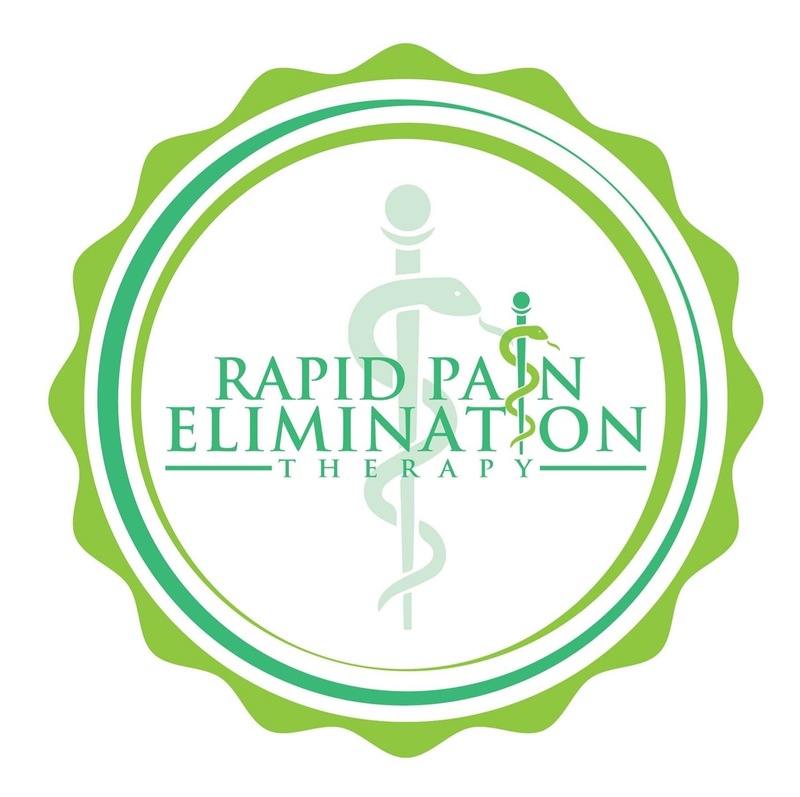 The post Relief for Parkinson’s Disease sufferers appeared first on National Council for Hypnotherapy. The post Are you feeling the pre-Brexit slump? 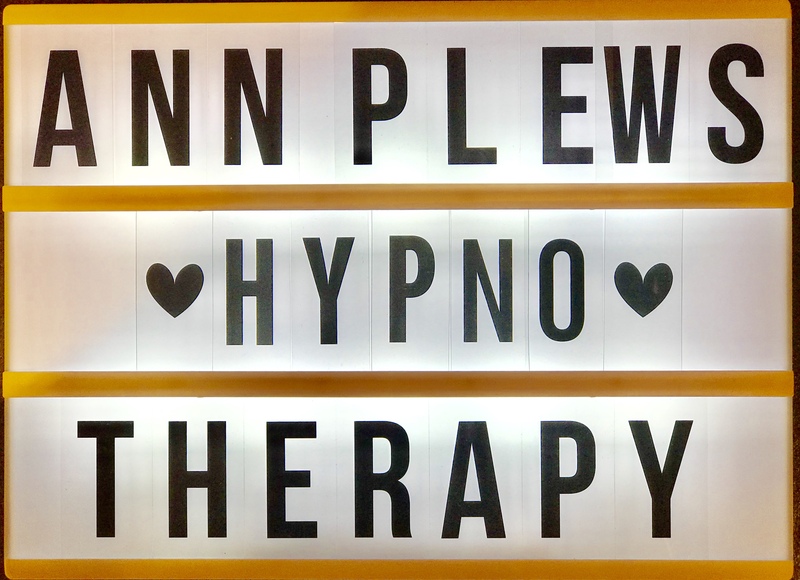 appeared first on National Council for Hypnotherapy. The post ⭐ 11th May 2019 (2 days) – Effectiveness of Hypnosis and the Evidence in Neuroscience appeared first on National Council for Hypnotherapy. 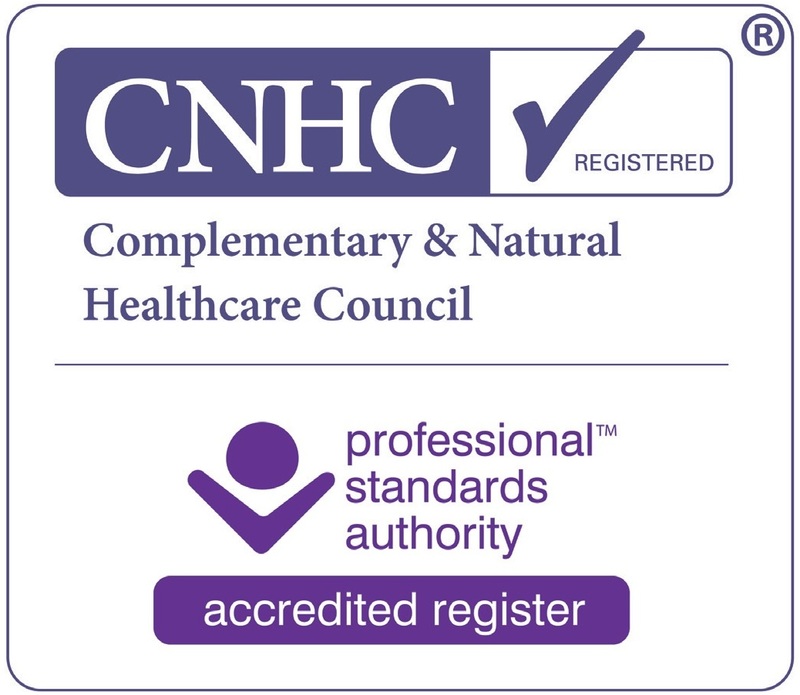 The post ⭐ 8th June 2019 – Psychosexual Issues Impacting Men – One Day CPD Workshop appeared first on National Council for Hypnotherapy. The post How happy are you? 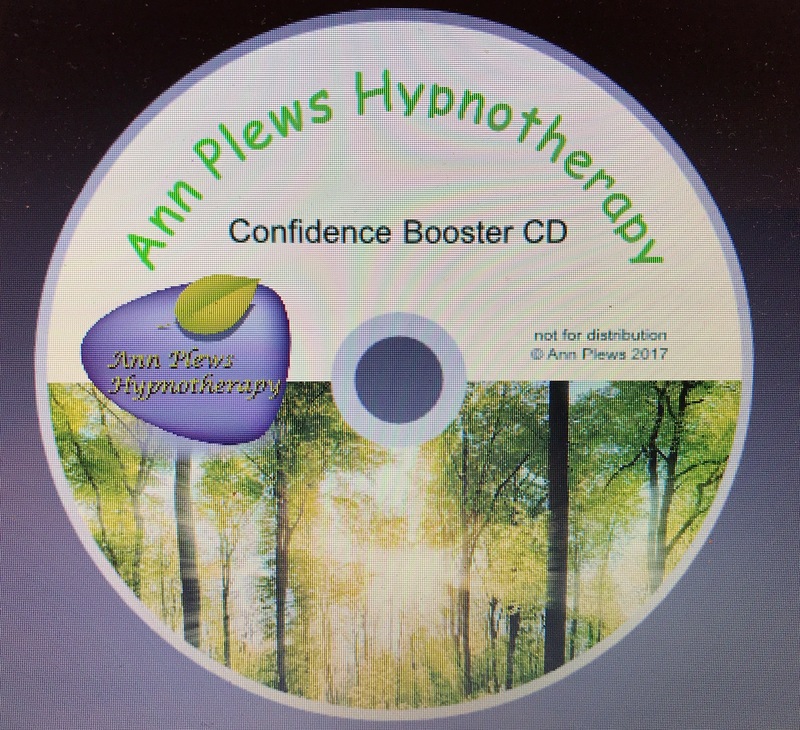 appeared first on National Council for Hypnotherapy.